Tradebit merchants are proud to offer auto service repair manuals for your Mitsubishi Raider - download your manual now! 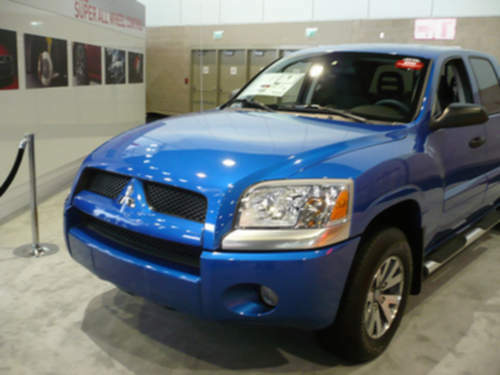 Mitsubishi has been in the auto industry for over 50 years, building such cars as the 228 horsepower, 2005 Mitsubishi Magna XLS and the 1998 Colt 2000. Keep your Raider in prime condition with a Raider repair manual. If you are looking for Mitsubishi manuals, we should be able to help.